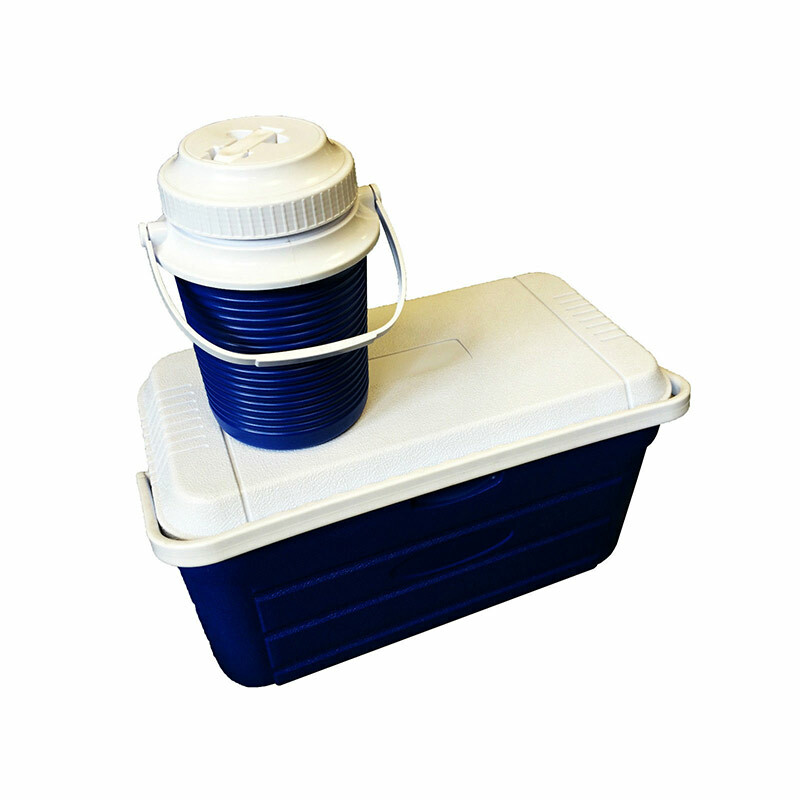 This drinks holder is great for around the camp on a summer evening. 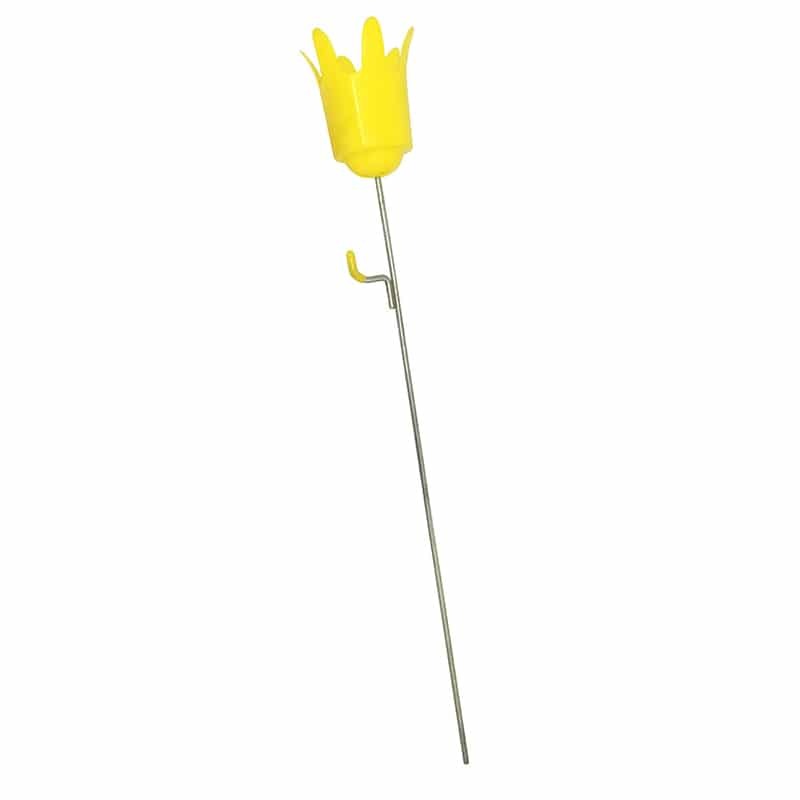 It features a bright yellow cup holder for easy visibility and a hook to hang an empty cup on. 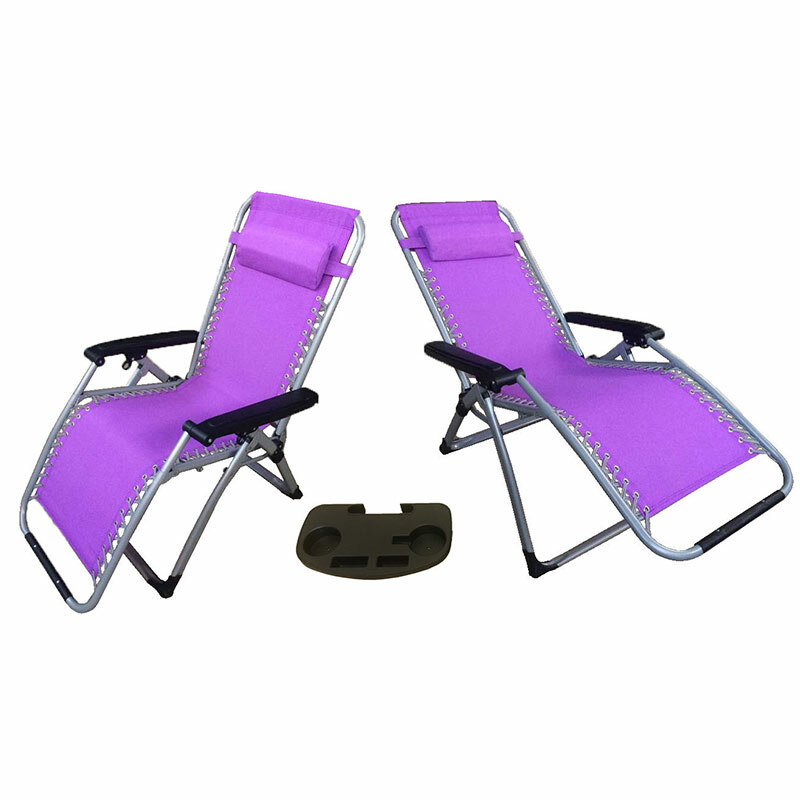 Super handy for placing your drinks right next to your chair as you relax. 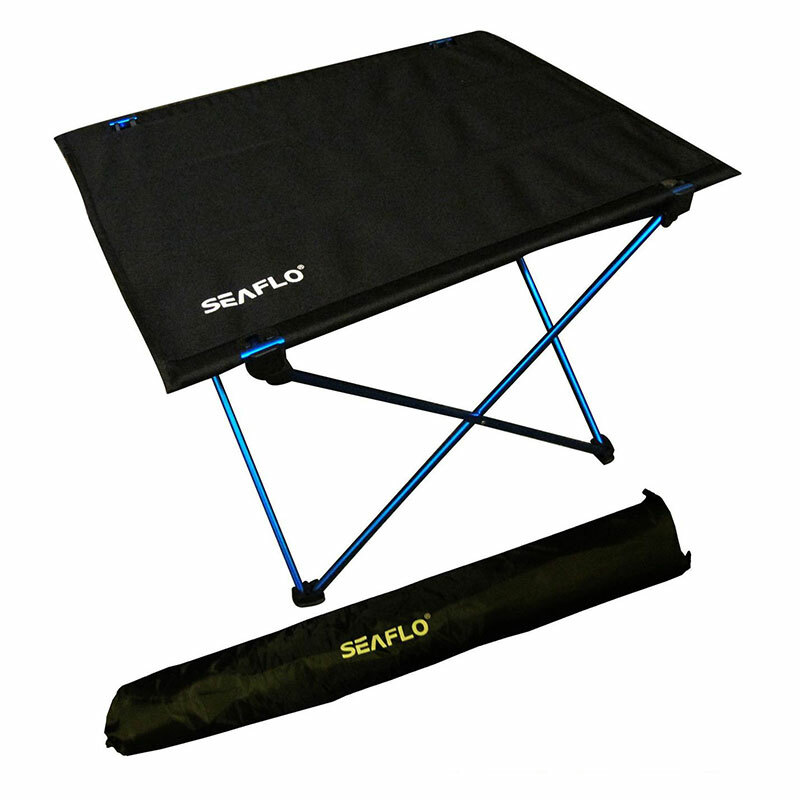 No more spilled drinks. 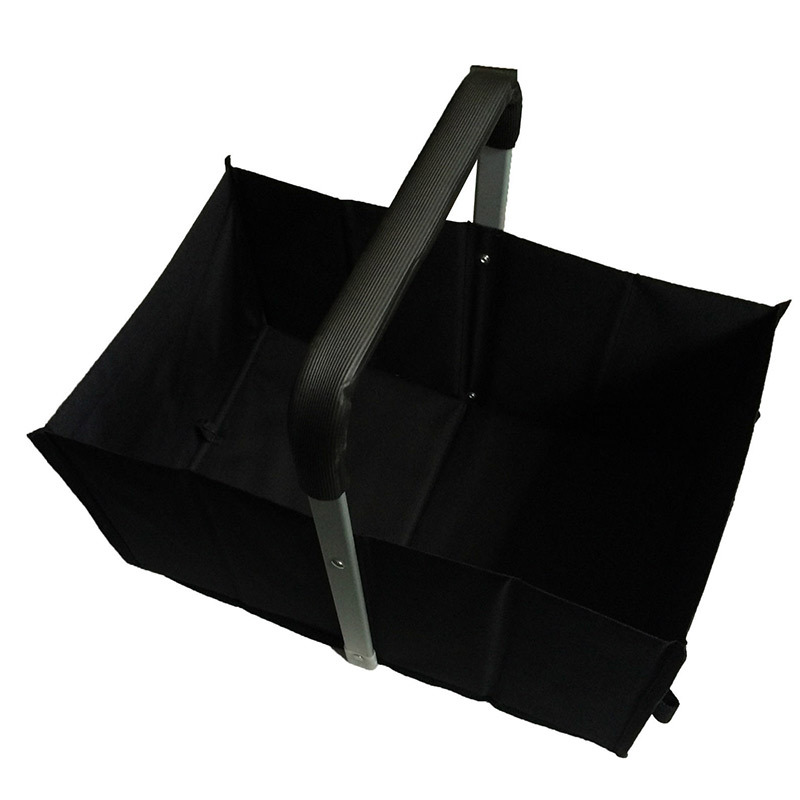 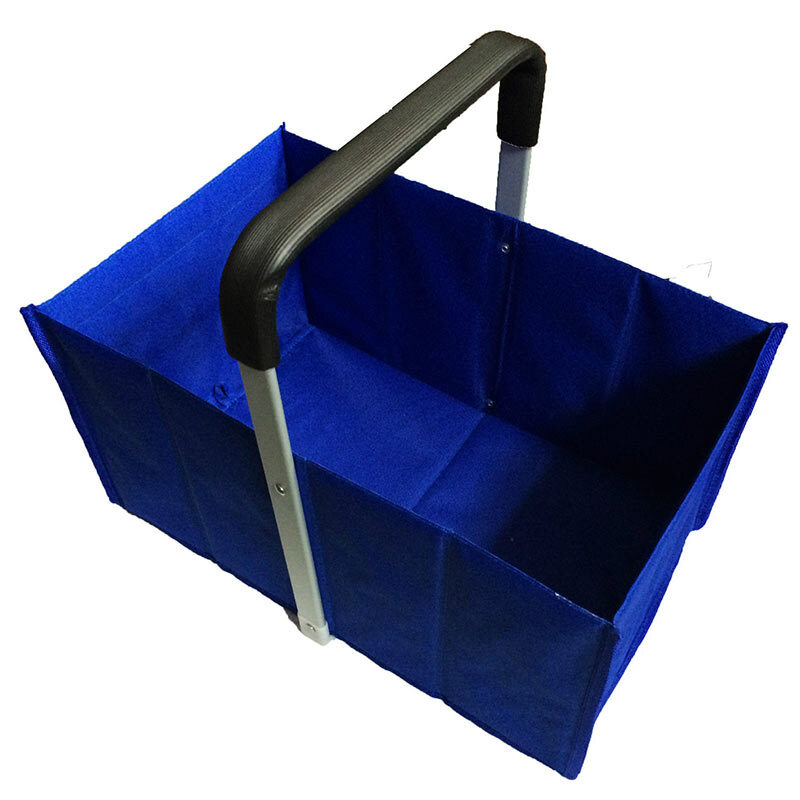 This is lightweight, portable and easy to store and transport when not in use. 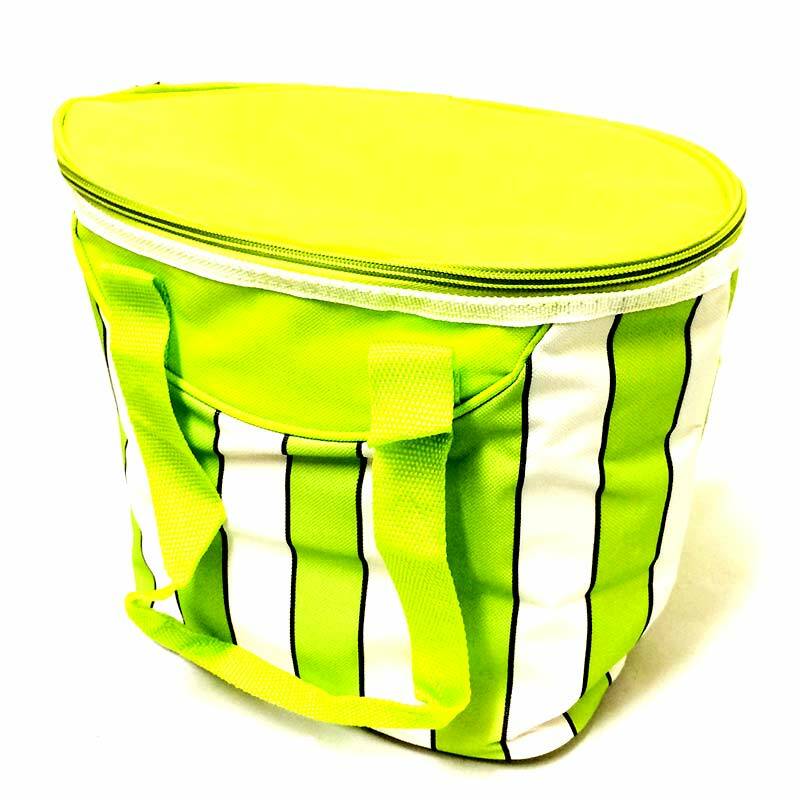 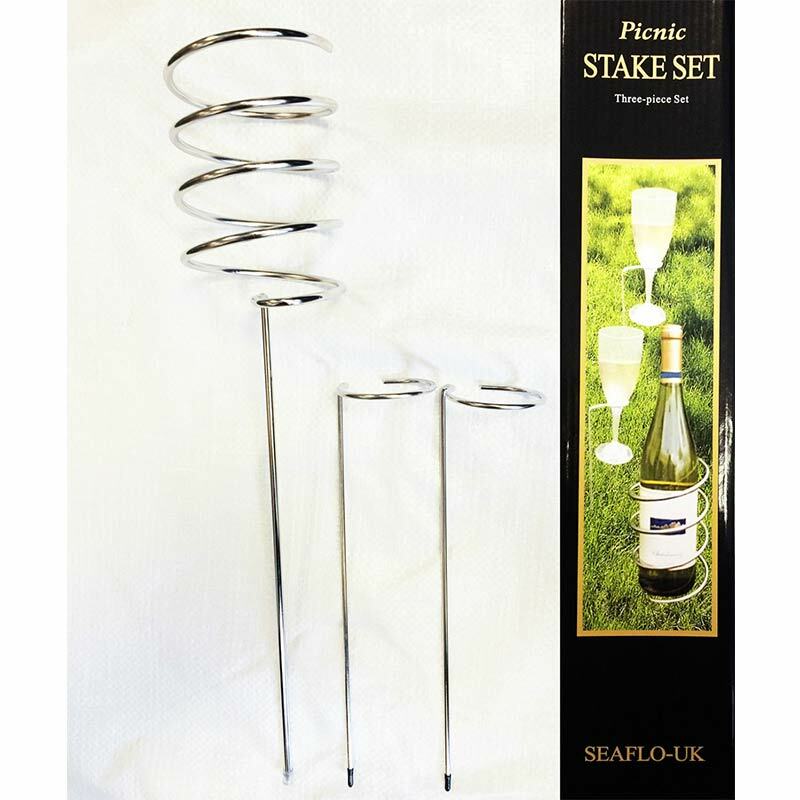 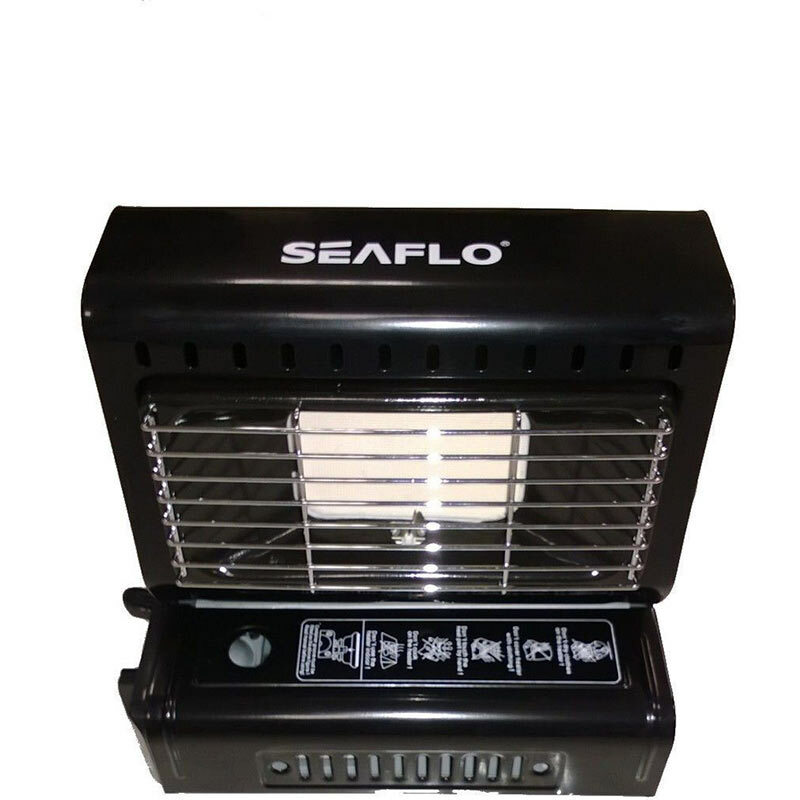 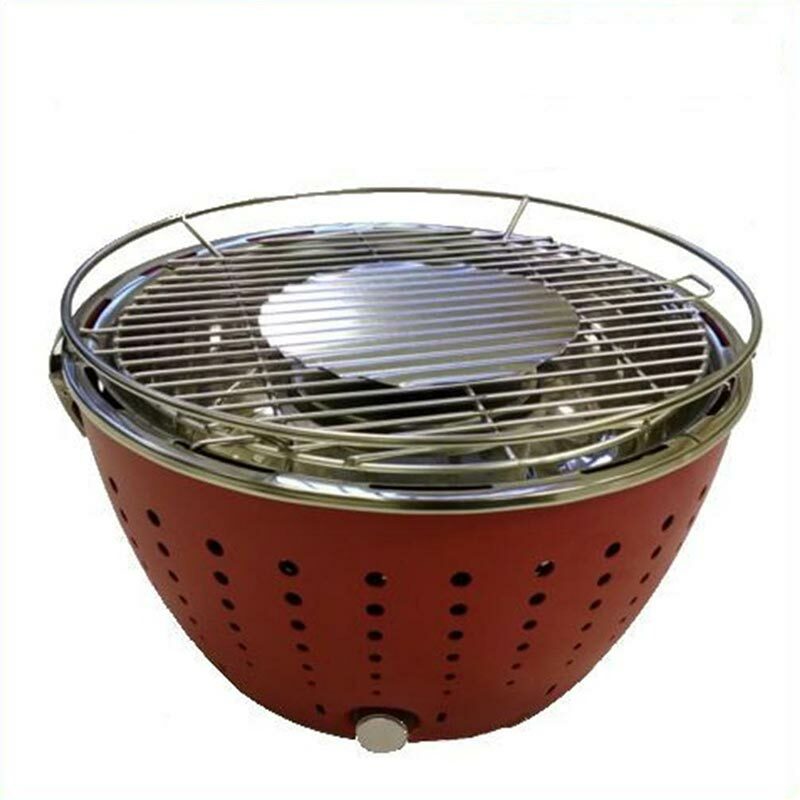 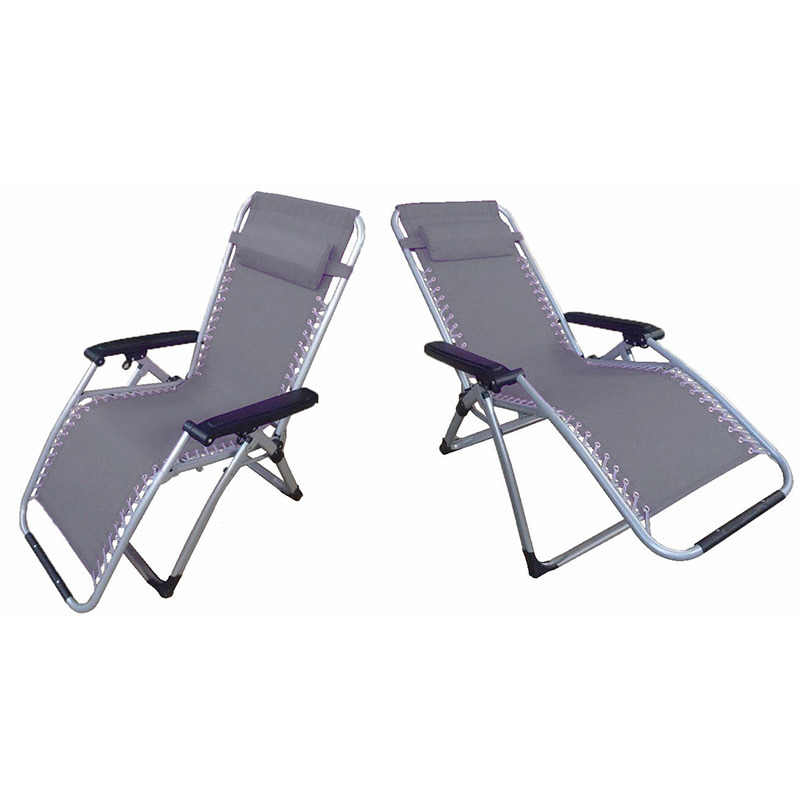 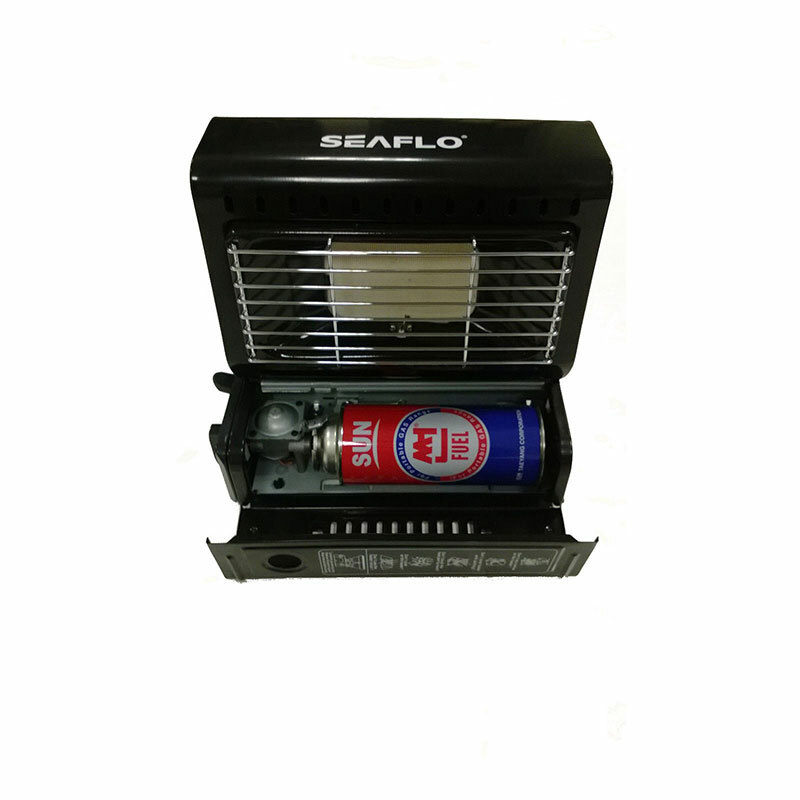 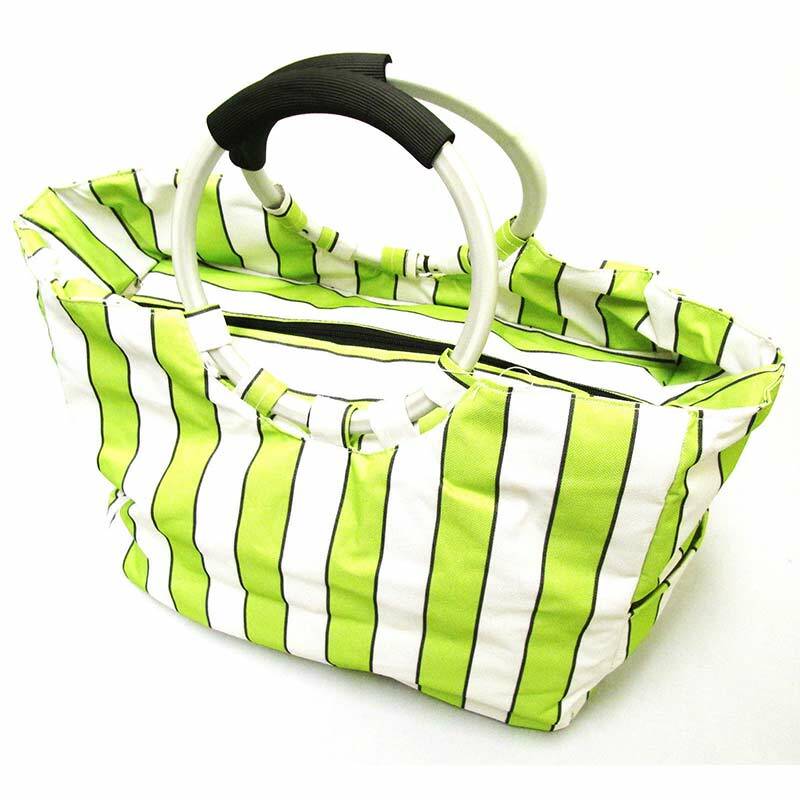 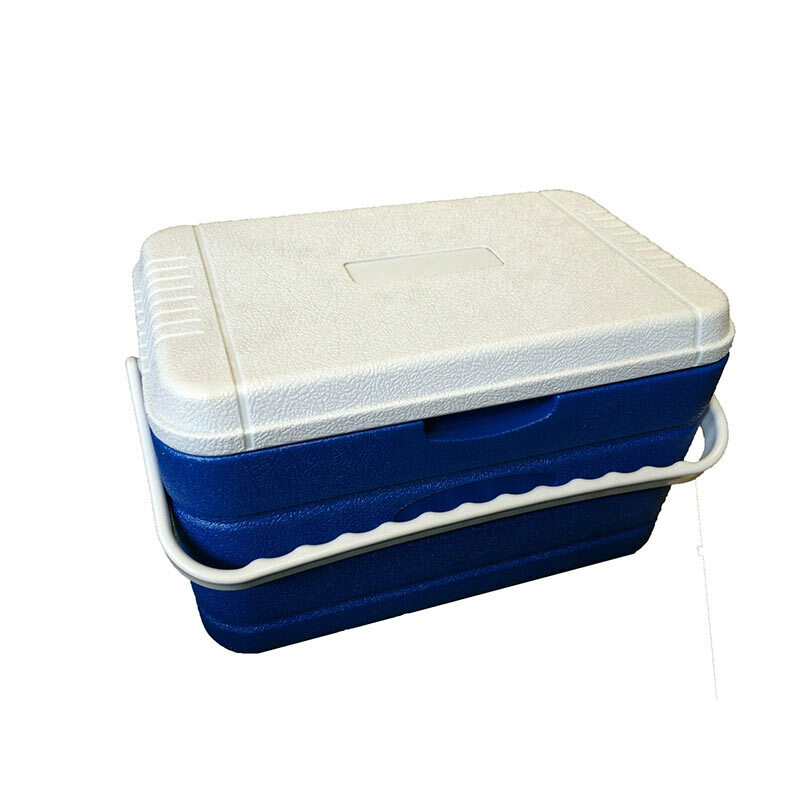 Ideal for picnics, camping, the beach, BBQ’S and outdoor events.